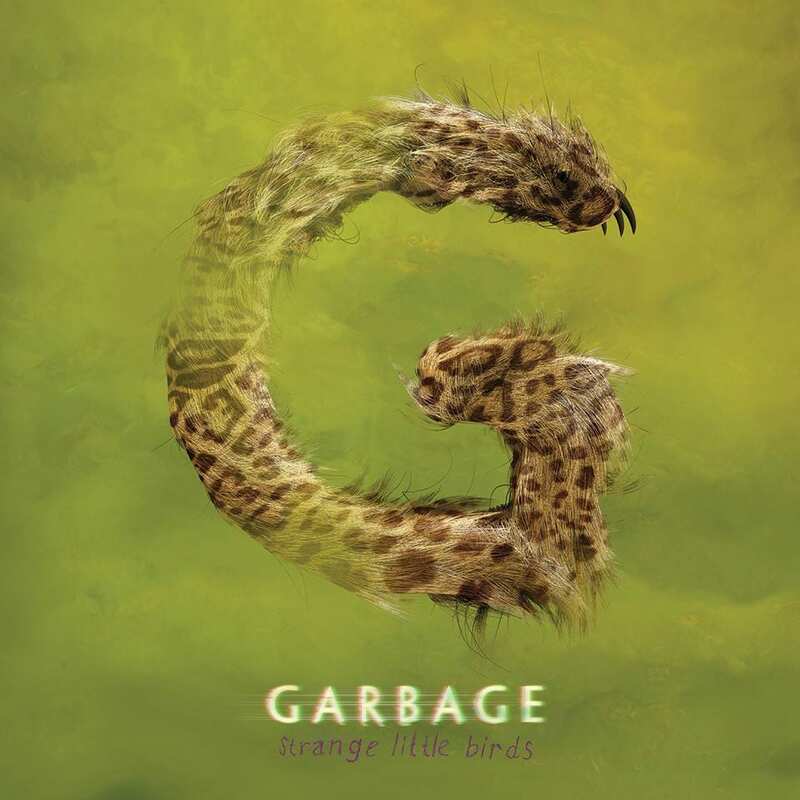 Ever since Garbage released Not Your Kind Of People in 2012, after a long hiatus, the band has been holding onto their newfound energy. They toured the world in support of their comeback album, and immediately started working on their follow up. They'd lost some time in the gap between 2005 and 2012, but they are ready to make up for that. They worked hard on the new album through the end of 2014, then slowed down in 2015 in order to focus on celebrating the 20 year anniversary of their debut, Garbage, including a re-release of the album and their 20 Year s Queer tour. Garbage began mixing their new album on December 1st, with a spring release date on the books. On February 23, 2016, the band took to social media to announce the new album's title: Strange Little Birds. On March 10th, the band also revealed the artwork, the 11-song tracklist, and its official release date of June 10, 2016. The lead single "Empty" was released on April 20th.